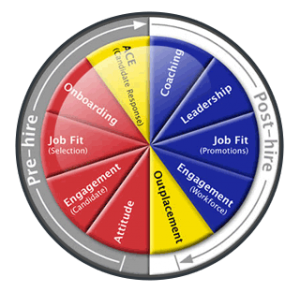 PCEvaluate only offers the most effective online tools for recruitment and development. The tools we offer are accredited by the British Psychological Society. We offer full ‘human’ account management support to all our customers.